Over 25 years experience in M&A, venture investing, raising capital, and strategic planning; both with $2.0 billion diversified holding companies and as an independent advisor. CPA with an international firm. Expertise in finance, accounting, value-based planning, contract negotiations, business valuations, and structuring creative transactions with entrepreneurial management and strategic buyers or financial investors. Solid reputation as a capable and experienced M&A expert as buyer, seller and intermediary. 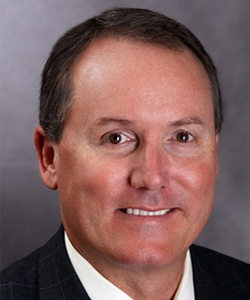 Len Russek is a Certified M&A Intermediary. With over 30 years of experience in corporate management with companies such as 3M, Bemis Packaging, GE Major Appliance, Hillenbrand Industries, Batesville Casket, and Premier Bedding, and 20+ years in marketing and strategic planning, Mike Ertel brings the expertise to confidentially market businesses to serious and well-qualified prospects, and to work closely with other trusted advisers to maximize the net proceeds from the largest and most significant transactions in many business owners’ careers. Mike Ertel holds several certifications including Certified Business Intermediary (CBI), M&A Master Intermediary (M&AMI) and Certified M&A Advisor (CM&AA). 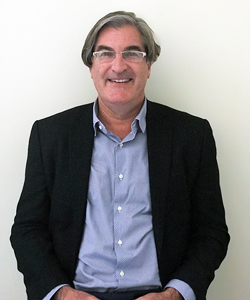 Peter Berg brings over 30 years of Investment Banking and Mergers & Acquisitions experience to his position as Managing Director at Transworld M&A Advisors. He is also a shareholder and member of the Board of Directors. He has closed more than 200 transactions representing over $1 billion dollars in lower middle market transactions since joining Transworld in 2000. He is skilled at negotiating complex transactions and working with both the Buy and Sell Side, Private Equity, Family Offices, Strategic Buyers, CPA’s, attorneys and financial advisors in moving transactions towards a successful result. He is a Certified Business Intermediary, Certified M&A Professional and holds the Merger & Acquisition Master Intermediary designation. 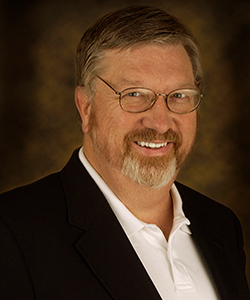 Lawrence "Larry" Sandidge has a diverse background in the Electronics and Finance industries. His career began as a Sales Engineer in the Semiconductor Industry with Texas Instruments and later National Semiconductor. In the Electronics industry, he also had his first entrepreneurial venture starting a Manufacturers Representatives firm with principal companies in active and passive components. In the Finance industry, Mr. Sandidge served as Vice President at Merrill Lynch and Wachovia Securities in an investment capacity. This experience has provided him with a vast background in Financial and Business Analysis throughout a wide variety of industries. Mr. Sandidge's educational background includes a BA in Computer Science from Southern Illinois University, an MBA from the University of Tampa and a Master of Liberal Arts (ALM) from Harvard University. Sunil has over 20 years of solid global (US, South Asia, Middle East, Africa, Russia, and China) leadership level experience in mergers and acquisitions, private equity (investing and portfolio company management), corporate development, and strategy and operations consulting with preeminent firms such as, Deloitte, PricewaterhouseCoopers, The Abraaj Group, and GE Capital. In the last 9 years, Sunil has successfully originated and advised in c. USD 5 Billion in successful placements of equity and debt; including, several multi-jurisdictional transactions. Sunil has been actively involved in advising financial sponsors and strategic buyers in building world-class sector specific platforms through acquisitions. He also has hands-on operating experience in the healthcare industry. Sunil graduated with an MBA degree from INSEAD, has a B.Sc. degree in Operations Research and Industrial Engineering from University of Massachusetts at Amherst, and has attended an Advanced Program in Operations Research and Industrial Engineering at Cornell University. He also has certifications in Machine Learning, Analytics, Data Science, and IoT from Stanford University, Wharton School (University of Pennsylvania), John Hopkins University, and Columbia University. 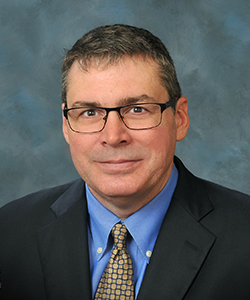 Thomas I. Jones, PA has extensive knowledge in business sales, mergers and acquisitions in many industries including Manufacturing, Distribution, Service, Healthcare and Franchises. After graduating from the University of North Carolina at Chapel Hill with a degree in economics, Tom embarked on a career in the business brokerage field, and he has never looked back. Though he has extensive knowledge in the manufacturing, distribution, and service industries, his true area of specialization is the healthcare industry. Tom has been distinguishing himself within the industry for over a quarter of a century, and his accolades speak for themselves. 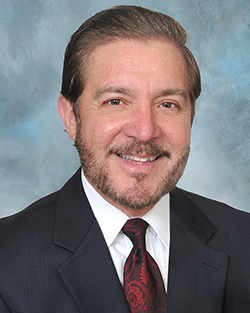 Manny Calzon brings over 30 years of financial experience in working with business owners and their wealth management advisors to his role as Managing Director at Transworld M&A Advisors. For the first 10 years of his career Calzon was a business development officer and relationship manager as a Vice-President and corporate banker with Southeast Bank. Prior to joining Transworld he was a Director with Merrill Lynch for over 22 years, teaming with hundreds of business owners and their wealth management advisors, specializing in the placement of Corporate Debt, Mergers & Acquisitions and Investment Banking transactions. 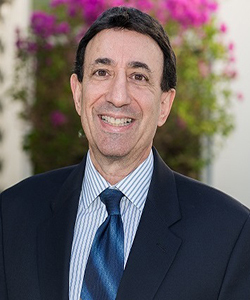 He has a Bachelor of Science degree in Finance from the University of South Florida and is certified as a Chartered Retirement Planning Counselor. 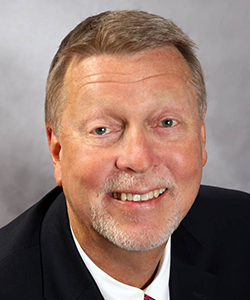 Stephen Reesing has over 30 years of experience in the finance industry as a CPA, CFO, Corporate Development Manager, Business Broker and M&A Advisor. 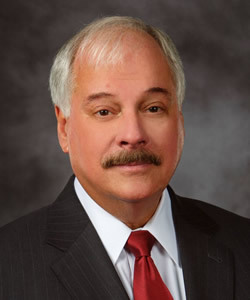 He began his career as a CPA with Arthur Andersen and Company in Houston, TX. He subsequently held CFO positions with three companies in Austin in the manufacturing and financial technology business segments including one startup that went public with a valuation that exceeded $1 Billion. He has closed acquisition or recapitalization transactions worth hundreds of million dollars in his career. 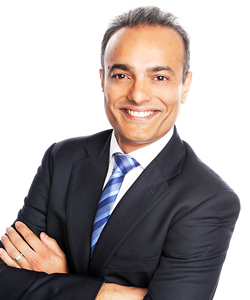 He has a Bachelor of Business Administration degree from the University of Texas and is a Certified M&A Professional. Peter has over 20 years of experience in various senior leadership positions and over 15 years of both private and public company board experience. 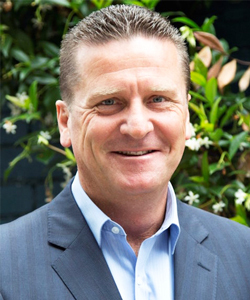 Prior to joining the Transworld M&A team, Peter spent 8 years as CEO of a publicly listed Australian company with annual sales of approximately $200 million and international operations in Australia, the USA, China, the Middle East and Japan. His career has spanned across manufacturing, commercial and agricultural, and retail home improvement and leisure industries. In his corporate career he was involved in a number of acquisitions and divestments. Since joining Transworld in 2016, Peter has successfully led a number of large M&A transactions across a variety of industries where the businesses have been sold to both local and international buyers. Jim Shergold has extensive operational and transactional experience having spent over 20 years in private equity and CEO roles. Jim holds an MBA and an Accounting degree and has bought and sold businesses valued from $100,000 to $100 million. These businesses have spanned across industries including; mining, waste management, hospitality, packaging, pharmaceuticals and financial services.